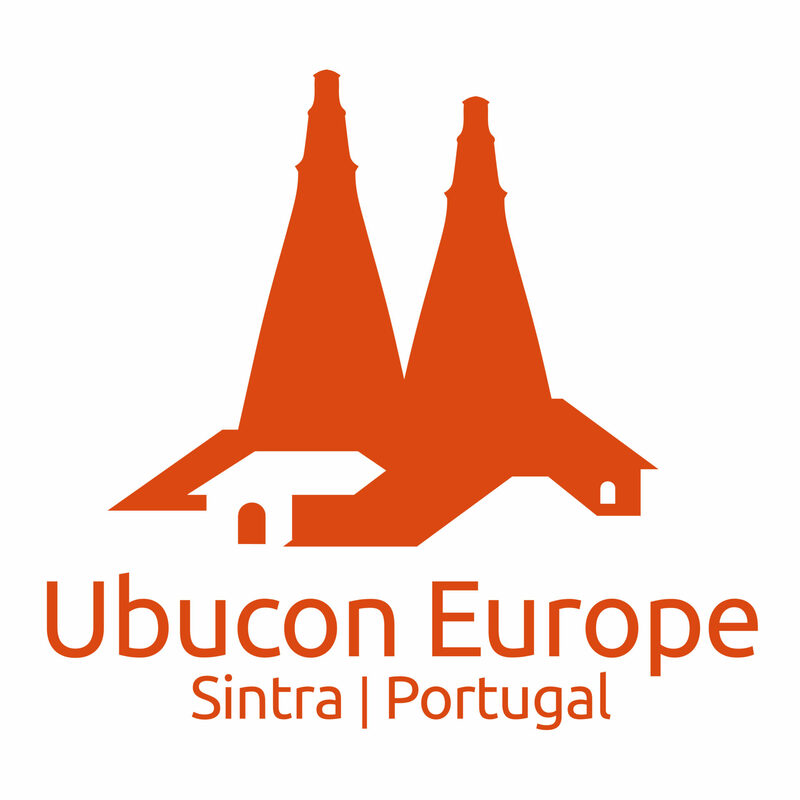 Ubucon Europe 2019 – in Sintra! 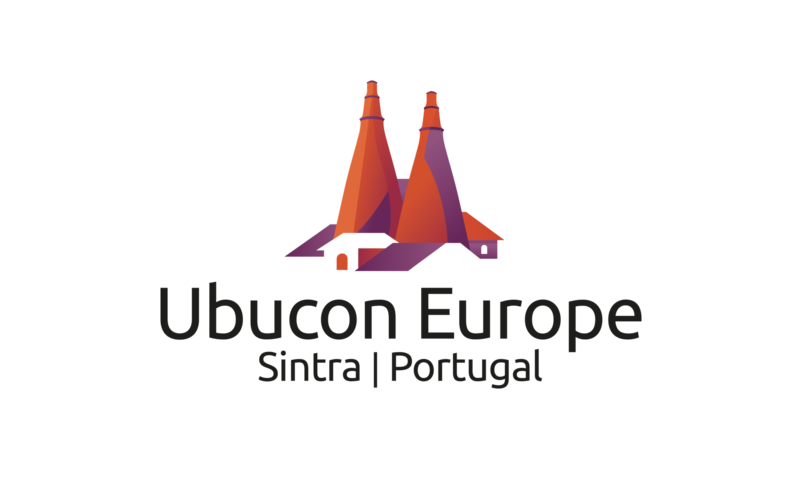 Ubucon Europe 2019 > Blog > news > Ubucon Europe 2019 – in Sintra! It is our great pleasure to announce the location (and dates) for the next Ubucon Europe. It will be from the 10th to 13th October 2019, at the Centro Cultural Olga Cadaval (Sintra, Portugal). After several suggestions, requests and a reasonable amount of enthusiastic pressure, added to our great wish to receive the world’s Ubuntu Community in our country, we decided to set the conditions for this great gathering in Lusitanian lands. Therefore, Ubuntu PT Local Community is thus inviting all interested parties to attend the next Ubucon Europe! Ubucon are conventions organized by the Ubuntu Community. They’re comprised of lectures, workshops, conferences, key notes, demonstrations and social events. The chosen location is ideal for this purpose, with an auditorium fitting more than 270 people, 3 rooms for workshops and an exhibition space. In the immediate vicinity there are plenty of places to try out the local cuisine and where social events will be organized. We offer a wide range of accommodation partners, from CouchSurfing to the refinement of 5 star hotels, with special conditions for all participants. Sintra is served by regular trains and buses easily accessible from Lisbon’s international airport; it’s also possible to use shuttle companies and even make the trip from the Maçãs beach. Before the end of the year, we’ll launch a Call for Proposals – for presentations, lectures, workshops – more information will be available soon. Stay tuned.